Decorating a cake doesn't have to be difficult and with a few tips and tricks, you'll be making cakes for every occasion. 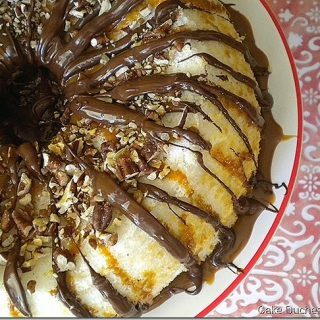 When King Arthur Flour contacted me to work on their Cake Decorating Promo, I asked them if they were sure they had the right blogger. But as it turned out they were serious, and I got a great little care package complete with their Cake Essentials DVD that covers everything from ingredients to decorating techniques. These turned out to be life-saving tips when I made my Easter Cake. You see I’m not really a baker by trade, I bake because I enjoy it, not so much because I’m good at it. There’s a reason I never became a pastry chef, or for that matter a garde manger Chef……I just don’t have the patience or the dexterity to do that type of intricate work. My joy comes with the first 6 courses, not the last course. Now somewhere along the line, I did teach myself enough baking to have fun with it, but I knew better than to try to get too fancy. But after watching Susan’s DVD, I was inspired and thought I’d make a cake and decorate it. If nothing else I get a gold star for trying. I did learn a lot from the Cake Essentials DVD about why my cakes didn’t always come out the way they should and what I needed to do to ensure that they started coming out better. So armed with that knowledge I began a classic yellow butter cake recipe to use with for my Easter Cake. The batter failed….sigh But the good news was I realized the batter had failed and didn’t keep going on. So I started again and got it almost right the second time. I think the problem was with butter, it was not at that sweet spot, where it was soft enough without being too soft. One thing I will share with you is that all of the refrigerated ingredients need to be at room temperature (and they do mean all of them, not most of them). My second attempt was much better but still a little short of the mark. As Susan would put it, the structure of my Batter was not right, and when the structure isn’t right, the cake can’t support itself while rising which causes a myriad of problems, one being a bit too dense. That is what this cake suffered from slightly. I didn’t get quite the rise I should have, but it wasn’t a complete failure either. I will say the flavor was excellent and the cake wasn’t dry, so those points are in my favor…..maybe a silver star. That is what this cake suffered from slightly. I didn’t get quite the rise I should have, but it wasn’t a complete failure either. I will say the flavor was excellent and the cake wasn’t dry, so those points are in my favor…..maybe a silver star. While thinking about the crumb coat, I forgot to put enough frosting in the center of the cake but we’re going to pretend I did that on purpose to cut down on the calories…. at least that’s my story and I’m sticking to it! 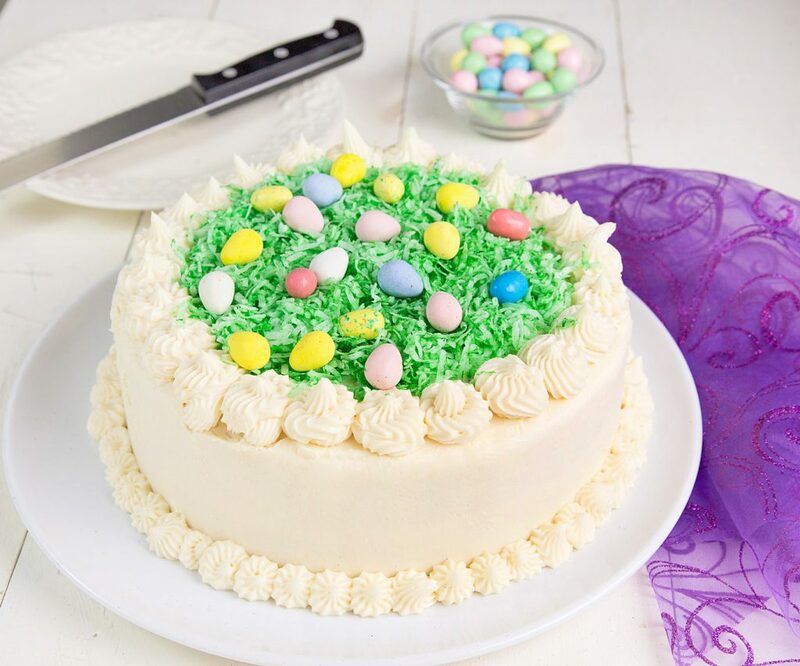 I hope you get to make your own Easter Cake this year and that you’re family and friends appreciate and love the results! Pour the batter into greased and floured or parchment lined 9 inch baking pans and smooth out batter. Bake for 25 - 30 minutes or until the cake begins to pull away from the sides of the pan. Allow to cool on wire racks for 10 minutes, then turn out the cakes and continue cooling on wire racks until completely cooled. Slowly add the 10 x sugar, one third at a time, mixing well and scraping down the bowl after each addition. Put together cake layers with one cup of frosting in between each layer. Spread a small amount of frosting over the entire cake making a light coating, this is your crumb coat. 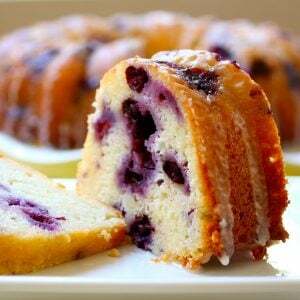 Refrigerate for 20 minutes then apply frosting to the entire cake with an even coat. Place green coconut on the top of the cake inside of the circle of flowers. Place candy robin eggs on top and refrigerate for 30 minutes before serving. This is a fabulous Easter cake! I dont know how to bake but loves eating cakes. Oh my word, this looks absolutely amazing. So festive too, I love that it has coconut. Yummy! Thank you for sharing this recipe. The cake looks amazing for easter. 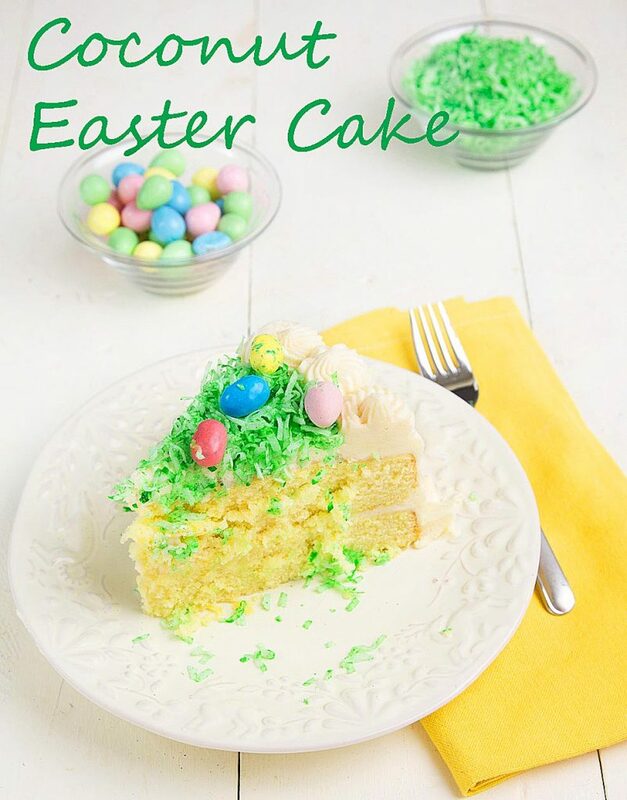 I always try and do some easter baking so this is a recipe that I may be able to try out. I’m in LOVE with this spring cake! It definitely sounds easy enough that I would love to give it a shot! It seems like their video really helped. It turned out to be such a cute cake! this looks like such a great job my friend i could never try something like this ha im not the best baker but i def love to try all the sweets! Wow, this recipe is timeless! 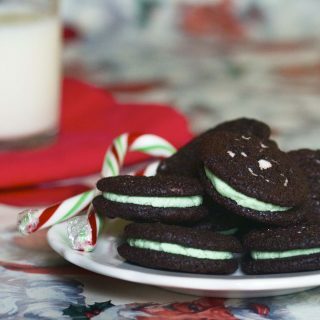 Another recipe I would break keto for! Adorable cake and looks yummy. My cooking blog is in spanish with google translator in many Languages. I can not tell you how relived I was to hear about you being spot on in the first six courses of a meal. I nearly failed my entire degree because I and the baking course never did mesh, just isn’t my thing. But hand me any protein, fresh produce and spices and I’m your gal! You have continued to inspire this old chef and I can not thank you enough for all you do for the cooking community. It was just so welcoming to know someone else struggled through baked goods! 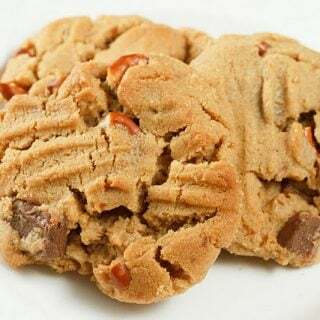 Yes you are correct about KAF, they make even not so good bakers like us turn out beautiful recipes, been my fav for years! it definitely has been a struggle Suz, but it did become fun for me eventually. I am by no means a great baker, but now I have fun doing it! Thanks Anne, it was pretty darn tasty! Happy Easter! I have to tell you that when it comes to cake decorating I’m not very skilled so I’m sure you can make something equally if not better. I worked with a baker that used candy and frosting to cover up all her mistakes and everyone thought she was brilliant! Thank you Dennis. 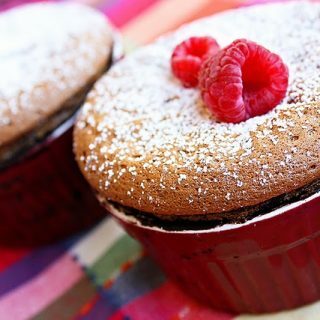 Your recipe shows that decoration of a cake is, at least, as important as taste of it. I think you did great— it’s not easy making cake, and that’s coming from a pastry chef! butter and eggs need to be at room temp for sure, but I also find that if the butter is still slightly cold and you begin creaming it, and you do too much by accident (which happens!) then it’s not such a tragedy. And man how awesome is it that you got all these awesome KAF goodies? Jealous! Btw, it’s been a while since I’ve been immersed into the food blogosphere, and I’m so glad yours was the first blog I wanted to get reacquainted with. Thanks for being great! I’m glad you liked the cake, and at least now I have an idea why they have problems when they do thanks to the video they sent me! They have pre-cut parchment paper?! Where have I been??? I love sweets. I could limit the first courses for dessert! Looks like just the right amount of icing in the center! I prefer cakes to be subtly frosted so yours fits my bill. Well done with your cake decorating – it’s no easy feat but yours looks lovely and very seasonal. How thoughtful of KAF to include some handy tips! Thank you Yasmeen! It was a wonderful cake for the season, and the video did provide a lot of insight to things that have gone wrong when I bake. I am a HUGE fan of KAF. My pantry is loaded with the baking tools and ingredients. LOVE their parchment circles, and I don’t know what I’d do without my offset spatulas. I think you made a very nice cake, thank you very much. I just received the same DVD and am looking forward to watching it. By the way, baking because you enjoy it is what counts. I’ve seen your pumpkin crunch cake. It’s beautiful! Thank you Debby! I do love to bake and King Arthur has always been the flour I turn to. You’re going to love the DVD, especially the blooper reel! I found you via King Arthur Flour and raced as soon as I spotted mascarpone..I love. 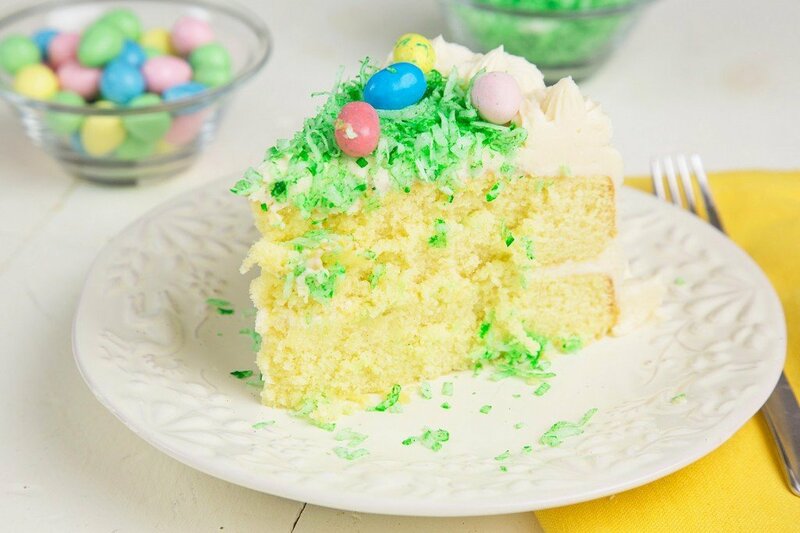 What delicious flavor combo and I love how festive your cake is for Easter. Thanks so much for stopping by, I Love KAF, and they motivated me to make my first real decorated cake, I’m glad you liked it! Delicious coconut cake, I love anything with coconut, I am debating whether to make cookie or cake, Looks like I will go for this cake, Very beautiful cake Chef. By the way love that parchment circles. Thanks Swathi! It did turn out pretty good, and it was delicious! Chef Dennis: I think you’re too hard on yourself. I would love to have a taste. It is beautifully decorated and would look stunning on any Easter table. Have a lovely holiday. P.S. The Au Gratin Potatoes seem to have turned out fine. Thanks again for the advise. Thanks Joan, I think after watching the video I expected more from my cake. It does taste really good and that’s the important thing! Nothing says Easter better than coconut cake! This one looks so yummy! it would be a huge hit at Easter dinner with the pretty decorations on top! Thank you Laura, not being a professional baker, I’ve always hid imperfections with decorations, the coconut did a great job of hiding my not real even top! What a beautiful cake for Easter, Chef Dennis! 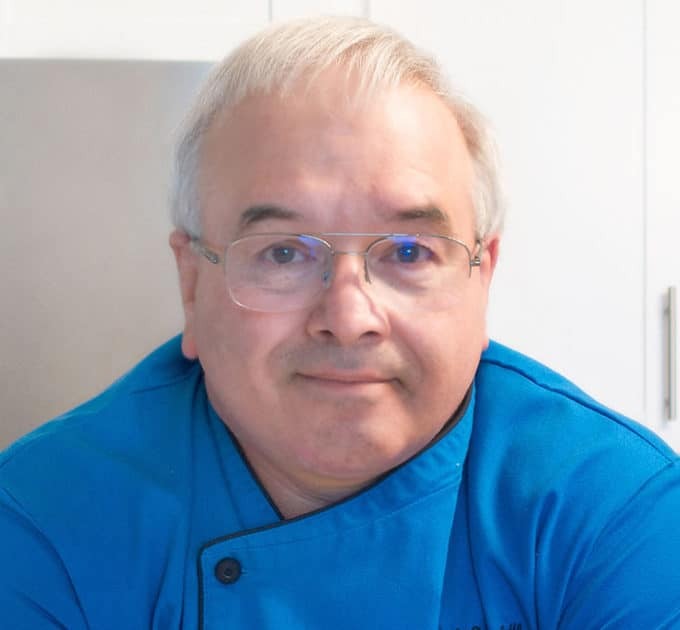 I am not at all surprised that King Arthur contacted you, because you are one of the most down to earth, appealing, and entertaining professional chefs in the blogosphere. Hope you have a lovely Easter weekend! Thank You Jane, what a nice thing to say. Happy Easter to you and your family! Beautifully done, I love the mascarpone frosting! You may not think it perfect but I sure do! And very easy on the eyes! Thank you Abbe, after watching the cake video, I was probably overly critical of myself, it was very tasty! Thank you Betty Ann! Happy Easter to you and your family! Oh my gosh, what a divine Easter cake. I wish you lived closer ~ I’d buy this for you right now! Thanks for sharing such a festive and beautiful cake. Have a great Easter weekend, Chef Dennis! Mascarpone icing? I gotta try that. Supreme decadence. 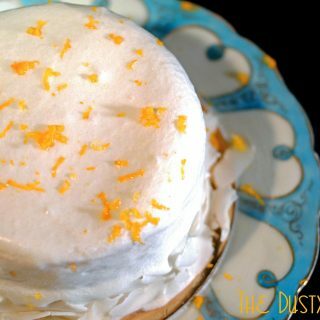 It really does make a richer frosting, and so creamy! It’s basically a cream cheese frosting just switching to Mascarpone. Thanks for stopping by! This is such a gorgeous, festive cake Dennis! You did a beautiful job! Thank you Georgia, I really need to start working on my decorating skills, those simple flowers really added a lot to the cake! Chef!! This looks phenomenal!!! So good! I just love Easter, it is always the start of new things! Thank you Raven, and I feel the same way. Easter signals the end of winter and the beginning of better days! Thank you Anne, and Happy Easter to you! Nice! That cake looks so soft and fluffy. I may have to use this for our Easter cupcakes. I have been undecided on a cake recipe. Thanks for sharing! Thank you Vicki, even though I didn’t get the batter exactly right, it still came out really well, with excellent flavor and a good crumb. It should make outstanding cupcakes! You probably won’t need that much frosting though.